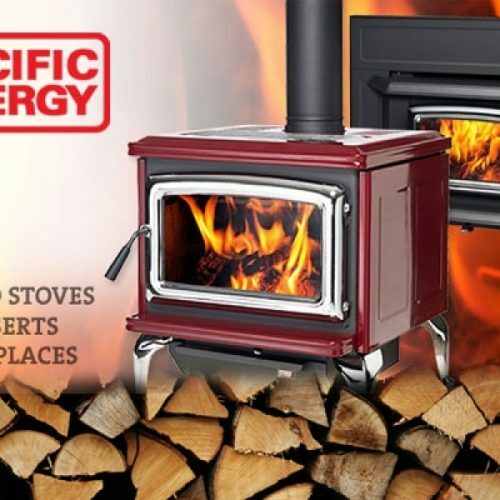 If your choice is Firewood, Fuel and Flame is now offering the Morso Wood Stove Line. For 154 years, Morsø has provided the highest quality products worldwide. All Morsø stoves are efficient and simple-to-operate cast iron wood stoves in different styles and sizes to fit your needs. They all offer a ten year warranty. 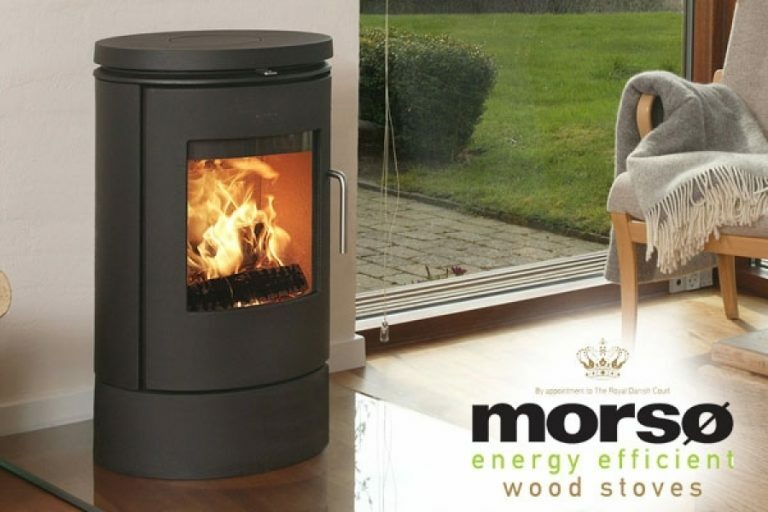 To see the complete line of Morso Stoves , just click on “MORSO STOVES” .